Knitting is one of the art of hand that is often used to make a dress or other fashion products. Knitting is a method by which yarn is manipulated to create a textile or fabric, often used in many types of garments. Knitting may be done by hand or by using a machine. Different types of yarns (fibre type, texture, and twist), needle sizes, and stitch types may be used to achieve knitted fabrics with different properties (color, texture, weight, heat retention, look, water resistance). The knitting itself are divided into some categories, such as; painting knitting, embroidery knitting, ribbon knitting, and many more. Knitting comes in some stuffs such as blanket, hats, scarves, shirt, sweater, cardigans and more. Knitwear is very appreciated by the public especially those living in cold regions because the knitwear is warm to wear. Lots of people prefer to knitwear than on their petersham coat to wear in winter. This is because the knitwear more simple and comfortable to wear than the petersham coat. Indonesia itself has become one of big garment seller in Asia. So you can find a lot knitwear shops here. Knitting fashion is suitable for women and men. 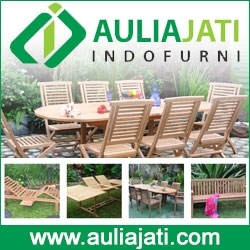 Todays, Indonesia knitting has reach international market and has exported through many countries. 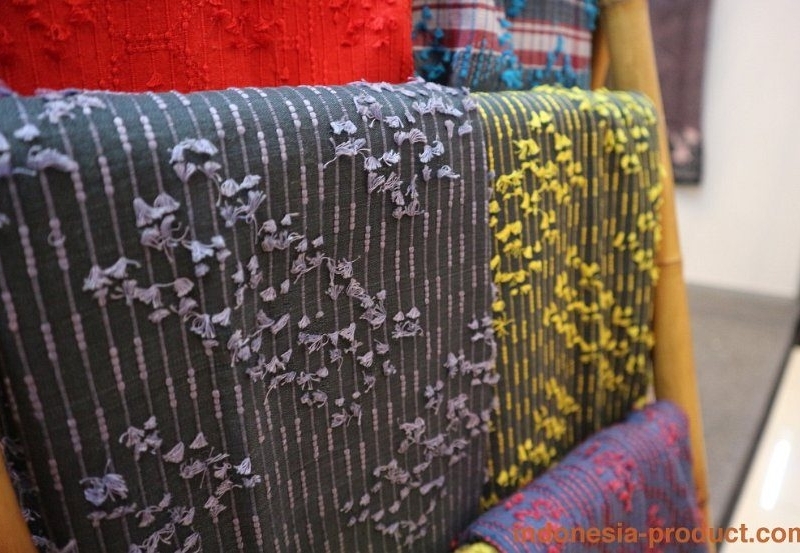 Proudly, Indonesia introduce its knitting fashion besides its popular of Batik, Songket and Tenun.